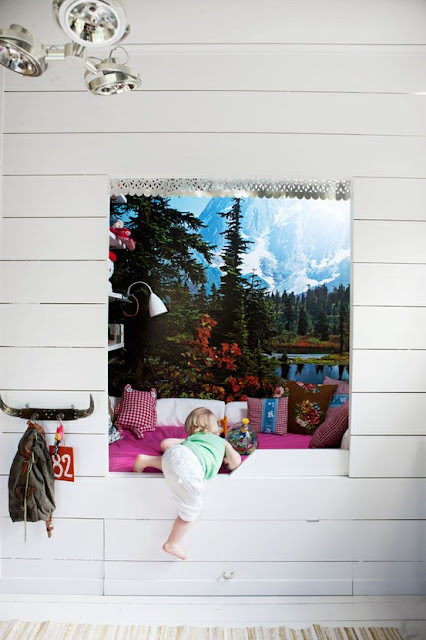 Today's inspiration is for your little one. The rooms, the clothes, the crafts. 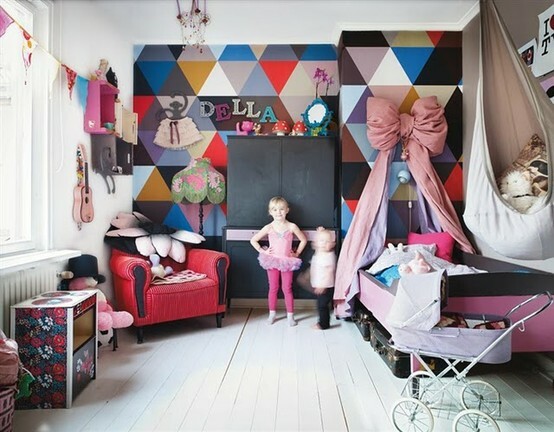 There are so many brilliant ideas out there in this great, big world and you've blogged it for us! So here's what I've found. Firstly, this video from clothing brand Wovenplay. 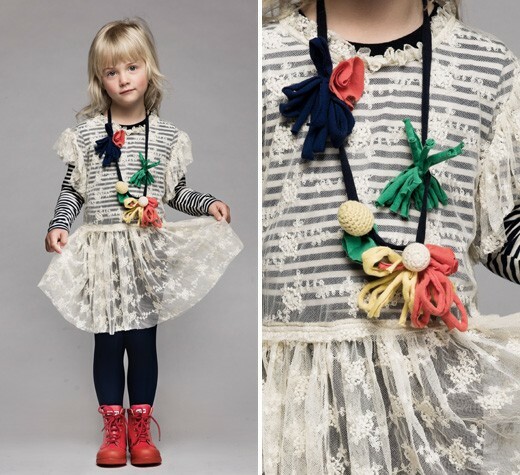 Gorgeous, gorgeous clothing for your sweet little lady. Absolute perfection. 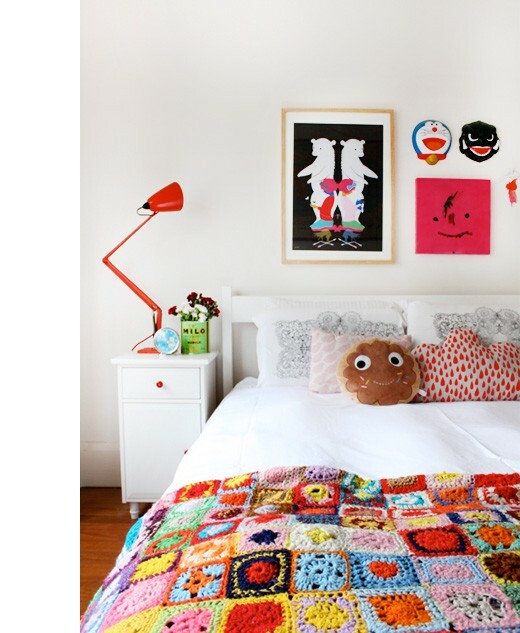 One of the coolest girl's bedroom that I've seen in a while! A "cocoon" bed with so many incredible little details. What child wouldn't love that? 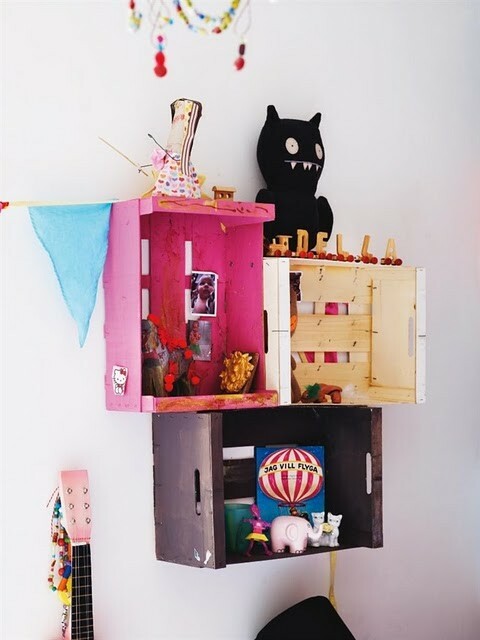 I'm all about repurposing crates into adorable shelving, much like this! Think I'll add that on my list of to do's. Afghan, pillows - all accents to a clean, white pallette. And did you notice the Milo tin, Cara? Let's craft! 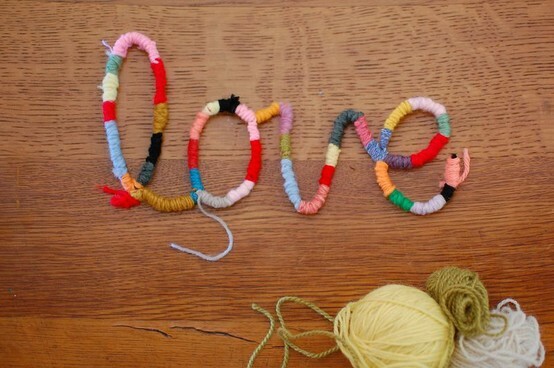 Pipe cleaners sculpted into letters, transformed with yarn. 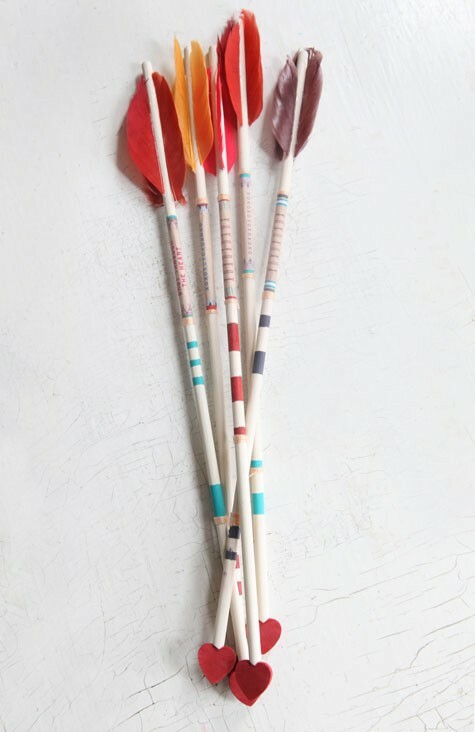 DIY arrows. 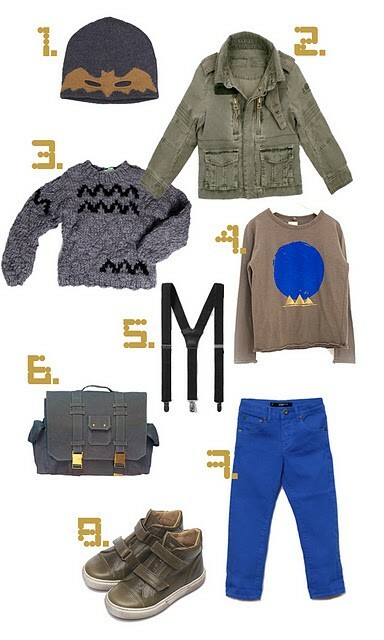 Pretty obsessed with arrows at the moment. 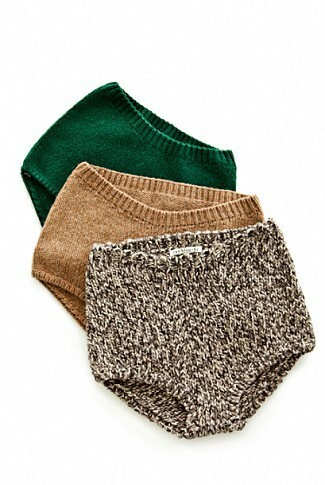 Knit bloomers for baby. Grandma? Check out my kid's boards here at Pinterest for all links.